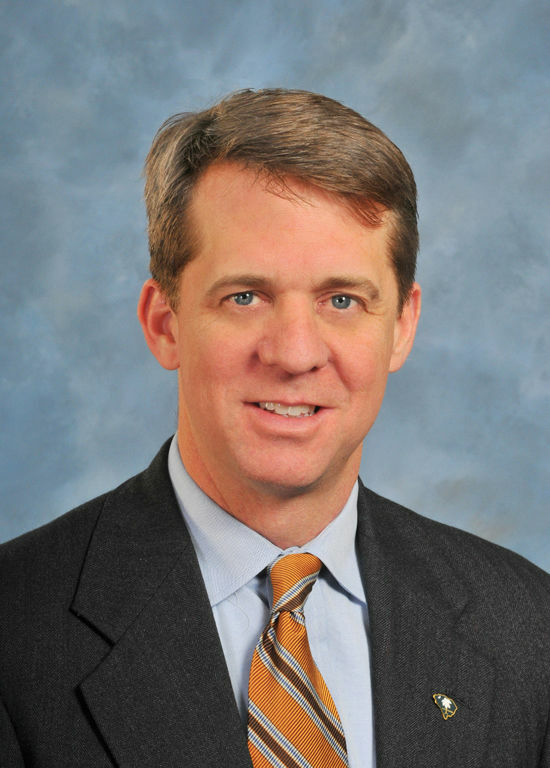 COLUMBIA — S.C. Rep. James Smith, one of the Statehouse’s top Democratic leaders, tells The Post and Courier that he is taking steps for a possible run for governor next year. Smith, a veteran of a year-long military deployment in Afghanistan, would be the first Democrat to enter the 2018 race that has already drawn four Republicans, including Gov. Henry McMaster. Smith said Sunday that he has been talking with campaign consultants who helped elect Democratic governors in Louisiana and North Carolina in recent years, and will meet with representatives of the Democratic Governors Association this week. He attended a DGA meeting in Louisiana in December and has traveled around the state to gauge interest. The 49-year-old Columbia attorney, expected to run as a centrist, said he will make a formal announcement in a few weeks. “We need to make sure that we have someone in this race who has the ability to bring people together,” Smith said after finishing a weekend of duty with the S.C. National Guard where he is a major. Smith’s move toward entering the race end months of speculation whether the Democrats would place a name on the ballot in November 2018. Meanwhile Sunday, another Democrat, state Rep. Justin Bamberg, said Sunday he is exploring a run for governor. The 30-year-old attorney from Bamburg has risen to prominence in the past two years as a member of legal teams that represented the families of Walter Scott, Alton Sterling and Keith Lamont Scott, a trio of black men shot and killed by police officers. Bamberg tweeted his interest in joining the governor’s race early Sunday in response to a tweet from McMaster expressing continued support for President Donald Trump despite his controversial comments after the deadly Charlottesville protests. McMaster was the first statewide politician in the nation to back Trump’s 2016 presidential bid. Bamberg tweeted that McMaster’s message: "Says no politician who actually gives a damn about the well-being of his/her citizens, State, or society. Maybe I should challenge him SC." In an interview later Sunday, Bamberg said he has not made up his mind about a run for the Governor’s Mansion after chatting with supporters: "Of course, the very first step is to explore." He still plans to seek re-election for the House seat he’s held since 2014. In South Carolina, candidates can run for multiple offices simultaneously. But it’s Smith who has been discussed for much of the election cycle as the top Democrat likely to take on the Republican stronghold in the governor’s office. Smith has spent 20 years in the House where he is a vice chairman on the judiciary committee and among the more vocal members of the party in the GOP-dominated Legislature. He is a constant presence at news conferences and other public events held by leading Democrats to promote the party’s policy issues. This month, he helped form a bi-partisan Energy Caucus in the Legislature after two S.C. utilities abandoned a $9 billion Fairfield County nuclear plant expansion. Smith gives Democrats a seasoned politician who can tout legislative experience as well as a military background likely to be popular among independents and some Republicans in the state, Furman University political scientist Danielle Vinson said. Smith also could win votes if the Statehouse corruption probe continues to ensnare Republicans, Buchanan said. Four GOP lawmakers have been indicted so far on political misconduct charges. Still, Smith raised some eyebrows in recent years by representing S.C. Attorney General Alan Wilson, a Republican, over questions about receiving excess campaign contributions and the S.C. Department of Revenue in a lawsuit against the Richland County government over spending of a special sales tax. Any Palmetto State Democrat will likely face a challenge in winning the governor’s race. South Carolina remains one of the most heavily GOP-leaning states in the nation with all statewide seats held by Republicans. The GOP has held the governor’s office for 26 of the past 30 years. In addition to McMaster, a former state attorney general and lieutenant governor who was promoted to governor in January after Nikki Haley became United Nations ambassador, other Republicans running for governor include: Lt. Gov. Kevin Bryant; two-time state agency head Catherine Templeton; and former Lt. Gov. Yancey McGill. State Sen. Tom Davis, R-Beaufort, is expected to join the race soon.